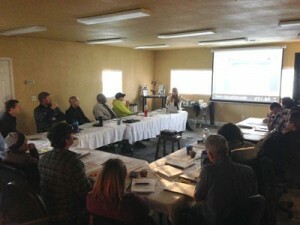 Thunder Mountain Enterprises, Inc. offers regular QSP/QSD training courses for Stormwater Permit Compliance. Trainings feature industry leaders with technical expertise for understanding the law, proper BMP selection and installation as well as new products and post-construction BMPs, calculations, and design. With extensive hands on experience managing Storm Water Compliance on California’s most difficult construction sites, Beth & industry professionals will lead you through this course, prepare you for the exam and success in the field. For more information on upcoming trainings and to reserve spaces, please call us at 916.381.3400.